Come join us on Sunday mornings at 10:30 am! We invite you to be a part of our family and call Church on the Hill your home. We believe God has a plan for your life and we'd love to meet you! Growth Track is a catalyst to help you become a fully-devoted follower of Jesus Christ. It offers you the tools necessary to make this happen in your life and find you your place of fulfillment in serving Jesus Christ. 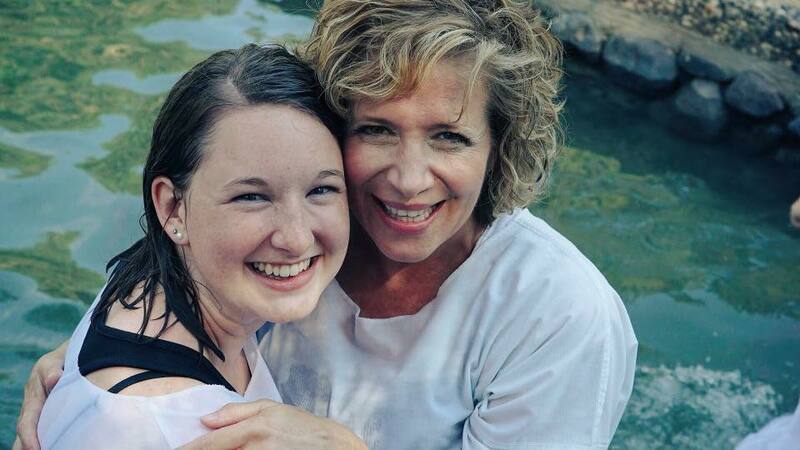 Once you've decided to follow Jesus, baptism is your next step! Baptism is a public declaration of your faith in Jesus. We can't wait to celebrate with you! We believe the highest calling we have as believers is to be servants. 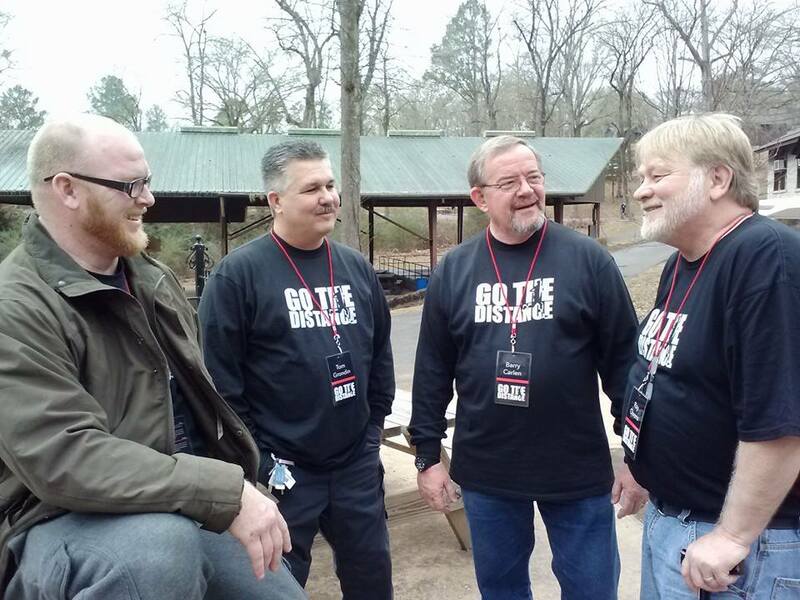 Serve Team gets you plugged into your area of ministry to serve others!